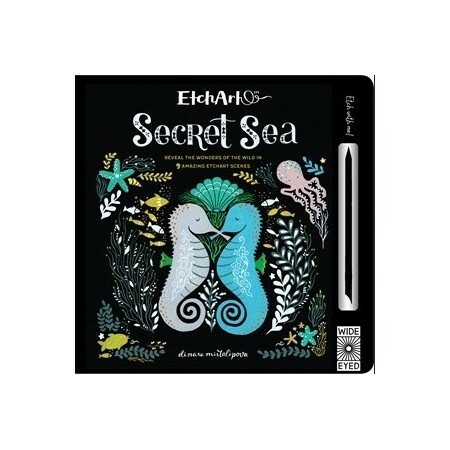 Uncover a magical world as you etch your own folk-art in these activity books that take you on a journey through nature. 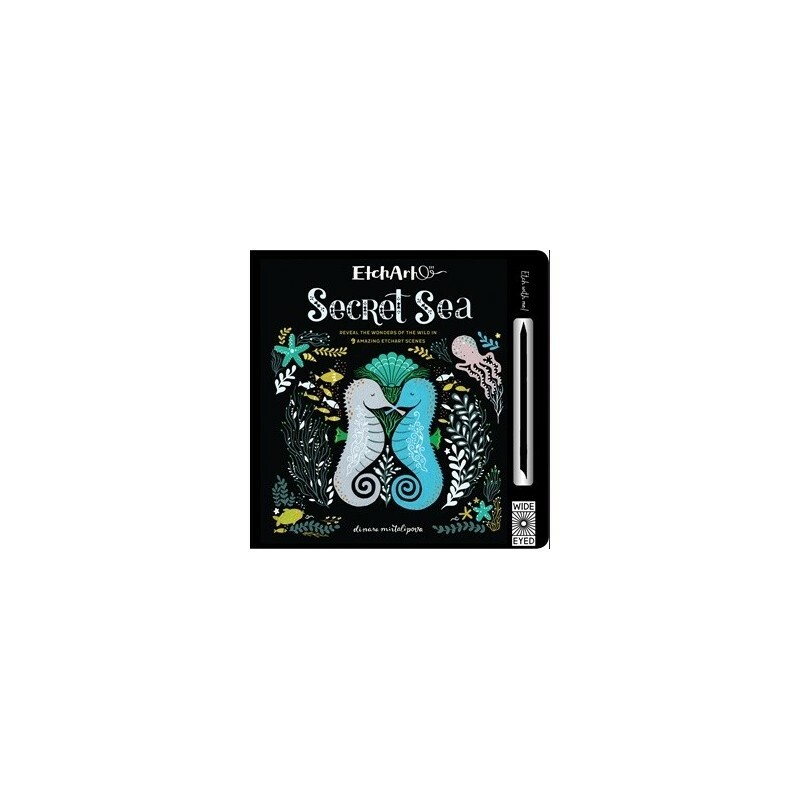 Turtles, crabs, and other sea creatures lie beneath panels of scratchable ink, and are waiting to be uncovered with your wooden stylus! Lose yourself in the latest creative craze. With EtchArt, you can uncover beautiful art - completing, customising and embelishing each scene to make it your own. Use the stylus provided to carefully etch away the surface material within the outlines. You can remove as much or as little you wish. Revealing the beautiful art that lies beneath. Make each picture your own by etching your own patterns and marks in the area specified. You could even try drawing patterns within the main outlines instead of removing the whole surface. Either way, get creative! Created by Amanda Wood and Mike Jolley. Illustrated by Dinara Mirtalipova. Hardcover. 20 pages. A great idea for a gift, my niece loved scratching away at it.